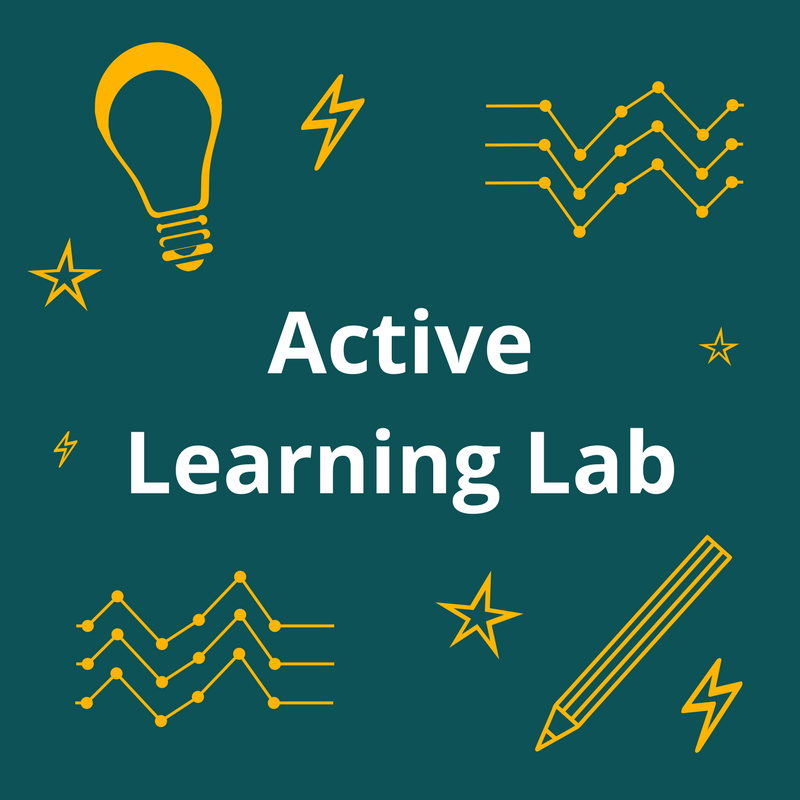 The Active Learning Lab (ALL) project is a collaboration between the OSU-Cascades Library and the OSU-Cascades Writing Program. ALL kits are accessible the OSU-Cascades community via the library circulation desk. Each kit contains items that promote hands-on learning activities centered around a particular theme. These kits are available for faculty to use with their course curriculum, for students to use with student club or individual activities. The following items are the specific kits, available currently. We’re hoping to expand the kits in the future based on interest. While there are classes and subjects of interest listed for the kits, they’re also available to check out for other classes, or even personal interest. So, stop by and check one out! The Molecular Model Kits is designed to model organic structures, isomers, and cyclic compounds. The ability to demonstrate the structure of molecules will give students of all levels hands on experience to build this unique skill. Use these kits to model the double helix structure of DNA (deoxyribonucleic acid) to learn firsthand how genes are built. These kits have varying complexity to their structures which allow you to identify differences, and assess the benefits of one kit over another. From Hello World, to inserting an element in an array, these kits will test and build your CS skills! This kit is powered by a Raspberry Pi, with which you’ll build a computer, and learn to code art, music, apps and games (play games like Minecraft). It might be basic, but it sure is fun! As Particle’s website states, “the Maker Kit has everything you need to level up from hacker zero to hardware hero.” All the bits and pieces to build simple internet-enabled projects in one little kit. The benefit of the Particle kit, is that it comes with the Particle community and support. Check out their website for tips, tricks, and general assistance. Learn about the workings of a complete clean energy system, on a miniature scale! Work the included 50+ experiments, or work it yourself. This kit includes a wind turbine, solar photovoltaic panel, an electrolyzer, a PEM fuel cell, and hydrogen storage system - all miniature. The system can be configured in a many different ways allowing you to visualize the principles of clean energy. Designed specifically for Technical Writing (WR 327), these kits focus on various areas of technical writing. Whether you’re taking the class or not, these kits are not only entertaining, but also will provide you insight into the realm of wayfinding, mapmaking all in the lense of technical writing. Ever get stuck while writing a paper? Don’t know where it will go next, or struggling to find the right words? Well, the brainstorming kit has a few tools to help you achieve that word count! Create your own journal, notebook, or book with this bookbinding kit. The kit includes instructions, and tools to get you started. All you need to supply is the paper! Designed by Darrell Louder, this science game will teach you compounds, elements and reactions without you even knowing! Gather elements, put out lab fires and explosions, trade elements and tools all while working to complete the most compounds. We’ve tested this game, and give it an A+! This card game makes you think outside stereotypes; name-drop faster than your opponents to collect the most cards and win. This isn't just any card game as you'll be tested to name a "funny scienist," "long-haired psychologist" or "shy mutant." Not just another card game, this one might make you remember all of your past awkward moments. Choose which reaction you'd use given the awkward situation proposed. Push yourself to take this game further than a fun party game, and see how your opponents would actually handle this situation in real life. Looking to record an experiment, presentation, adventure or project? Look no further! This GoPro will provide you with all the fisheye shots you will ever need. Questions? Visit or contact the library (TYK 202) library@osucascades.edu or 541-322-2079.